I am writing this article because I spoke to a prospective client on the phone this morning and she was so depressed about her excess weight, she told me “I am a Failure” I am good at my job and a good Mom and wife but when it comes to my own personal struggle with my weight I honestly feel like a failure, I honestly do not know if I can lose weight! 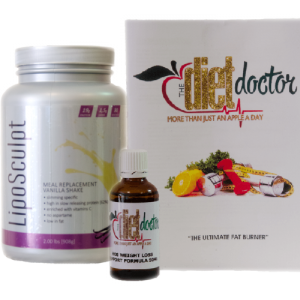 I have tried everything, been there done that and yes lost a few kilograms but nothing to brag about – so why would it be any different on the HCG diet? My belief is that due to the incredible quick results of the HCG it is so very motivating and one wants to continue and lose even more weight. When you feel good even whilst on a low calorie diet and you can not only see the results but feel them (the phenomenal centimeter loss) it is truly inspiring and motivating to stick with it. After having a long conversation she has decided to give the HCG a bash and I we will be there to hold her hand. I think these points below are important to be successful not only for weight loss but for any change you wish to make in your life as well. To achieve freedom you need the right …. MINDSET – you must believe that you CAN and disengage from the thoughts that say otherwise. HEART set- you must FEEL in your heart an internal knowing that what you want and believe are true. This creates eagerness and excitement that are lasting. In addition to all of these we are here to support and assist you on your weight loss journey. How Does HCG Assist Weight Loss?